East Greenwich is an affluent town and the county seat of Kent County, Rhode Island, United States. The population was 13,146 at the 2010 census. East Greenwich is the wealthiest municipality within the state of Rhode Island. Formed as Greenwich in 1677, it was named for Greenwich, England. It was renamed Dedford in 1686 but reverted to its original name in 1689. In 1741 the more rural western three-quarters of the town was set off as West Greenwich, the remaining quarter of it thenceforth being called East Greenwich. Until 1854, it was one of the five state capitals for Rhode Island. The General Assembly, when meeting in East Greenwich, used the local courthouse, which is today the town hall. 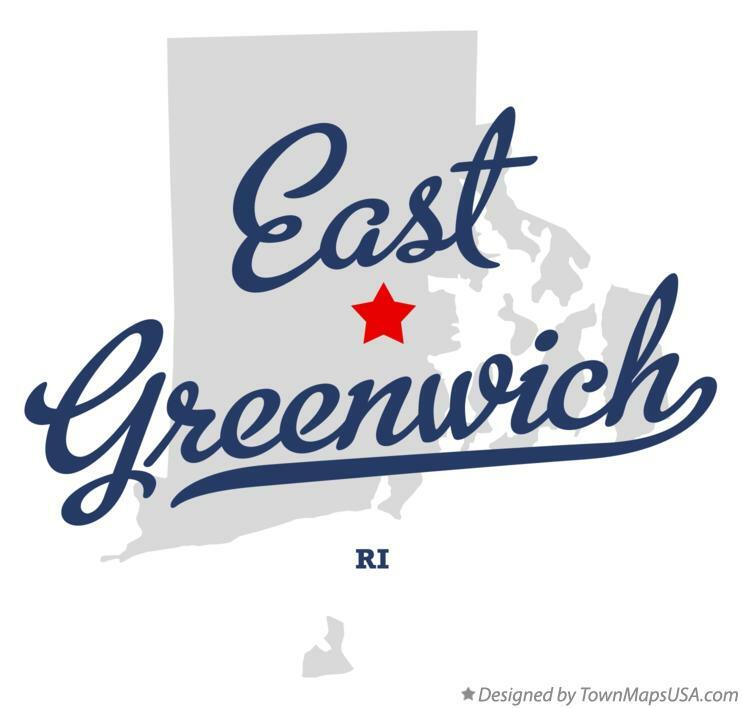 East Greenwich Village is located in the northeastern part of the town and extends north about 1.5 km into the town of Warwick, Rhode Island. The town is now known for its waterfront and downtown business district.